So many marketing decisions are made based on data, but with all of the features, reporting, and customization that Marketo offers, keeping track of all that data can feel a little overwhelming. Fortunately, there’s an easy solution! 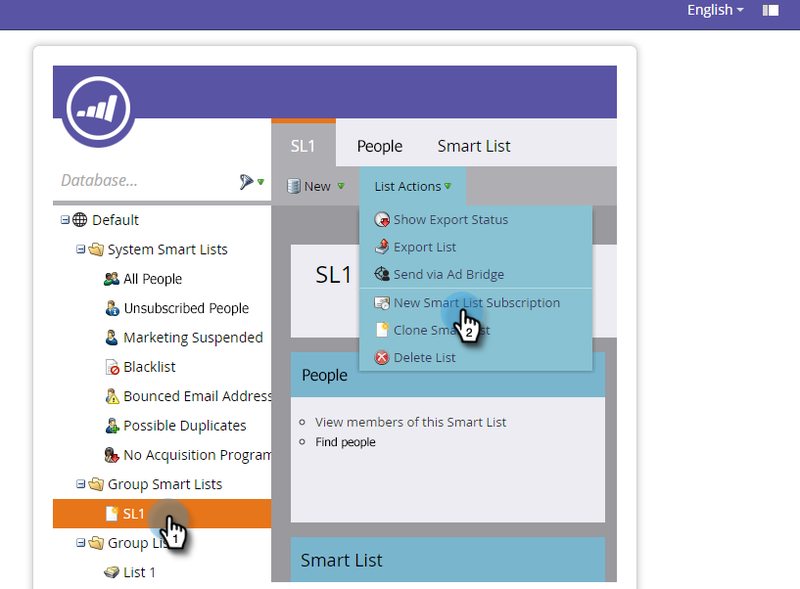 Marketo’s smart list subscriptions make it easy to keep tabs on your data. So easy, in fact, that they send the most important details right to your inbox! Now that you know how to set everything up, which reports should you subscribe to? Knowing where your leads come from is vitally important, especially if you do any kind of attribution reporting. You need to see where the first touch occurred so that you can make accurate data-driven decisions in the future. 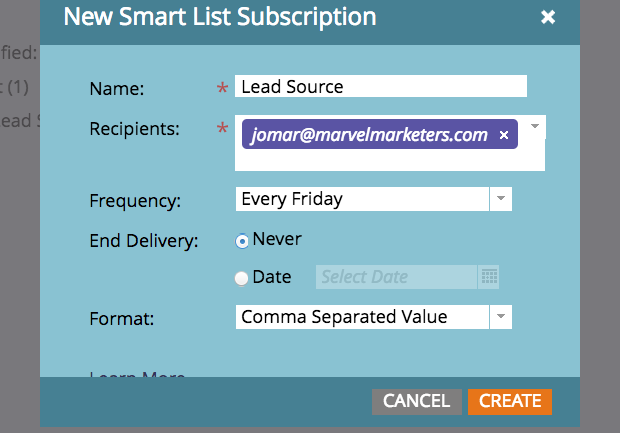 By selecting “Empty” for the Lead Source field in your smart list, Marketo can show you all of the leads that aren’t credited to any specific source. Running this report once a week can alert you to holes in your data so that you can work to prevent them from happening again. If a lead’s Geography field is empty, it’s very difficult to put him on the right route. Setting up this report works just like the missing lead source alert. All you have to do is select “Empty” for your geographic fields. While the first two examples can be done on a weekly basis, this is a report that you should run daily. If a lead filled out an important form on your website and his lead status didn’t change, it could mean that your sales team hasn’t followed up. Getting this report every 24 hours ensures that you have time to reach out to sales before the lead gets stale. Even if you’ve already created a strong lead scoring strategy, subscribing to this report can ensure that leads’ behaviors align with the score they currently have. Getting this report every other week can keep your scoring in tip-top shape. Whether you’ve set up First Touch Attribution or Multi-Touch Attribution, it’s important that all of your leads are being categorized correctly. By receiving this report once a week, you can make sure that all of your leads have the proper acquisition program. Then, you can use Marketo’s Revenue Cycle Explorer (RCE) to see the opportunities created, the pipeline generated, and the revenue won or lost. Did you enjoy this post? 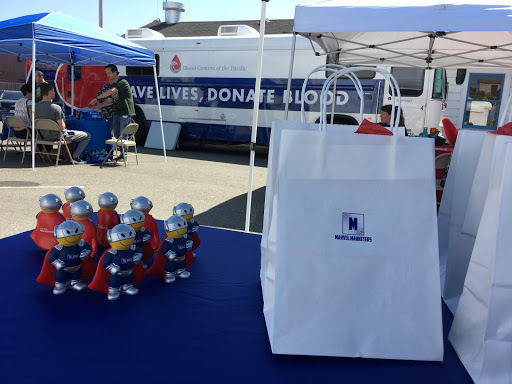 Leave a comment for our superheroes below. Want to read more of our superhero-approved tips and best practices? Subscribe to our blog at the top of this page! 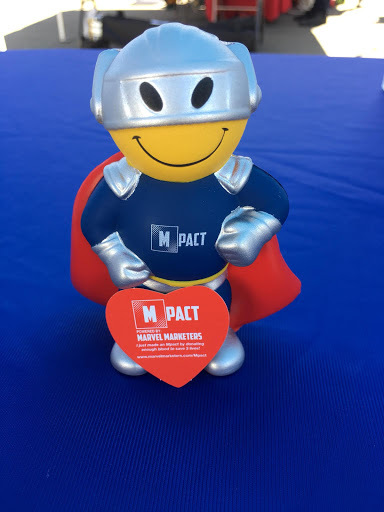 Marvel Marketers LLC is an award-winning marketing agency that dedicates itself to setting the standards for industry excellence and forming long-term partnerships with both enterprise and SMB organizations. With an original focus on marketing automation, Marvel Marketers’ team has grown to include strategic experts in creative content, technology solutions, account-based marketing, events marketing, and data analysis. 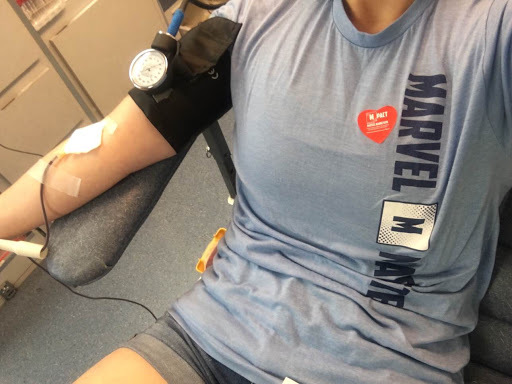 Professor M’s Academy, Marvel Marketers’ training arm, was the first of its kind in the industry and continues to lead the way with new offerings.